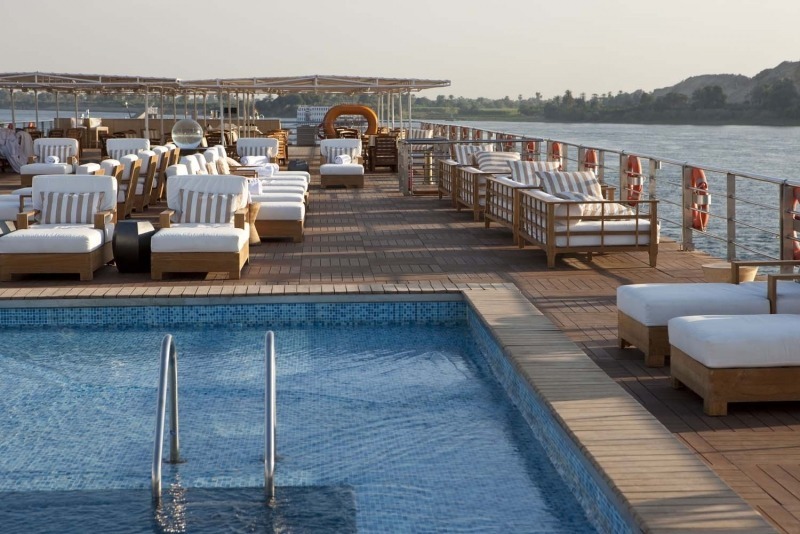 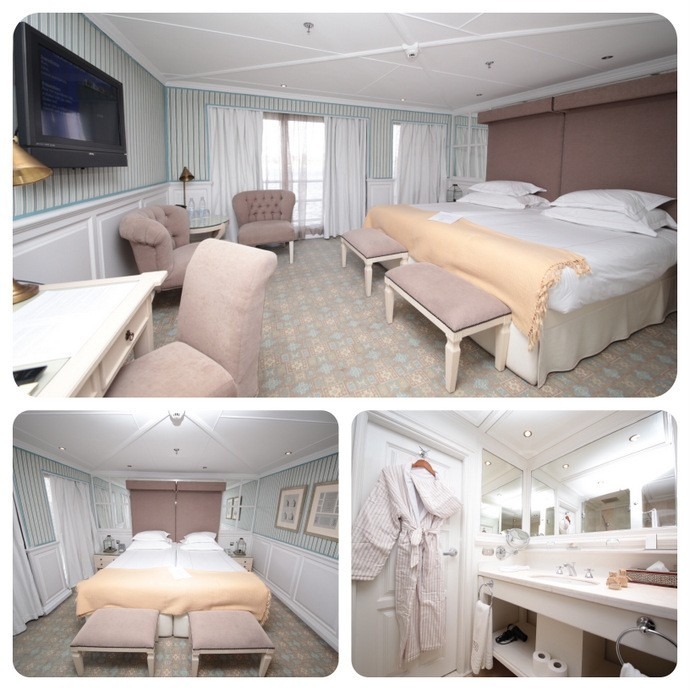 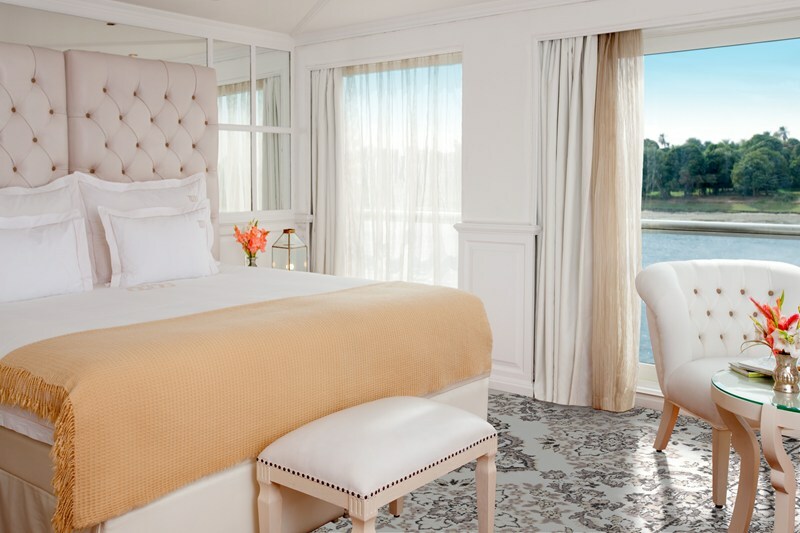 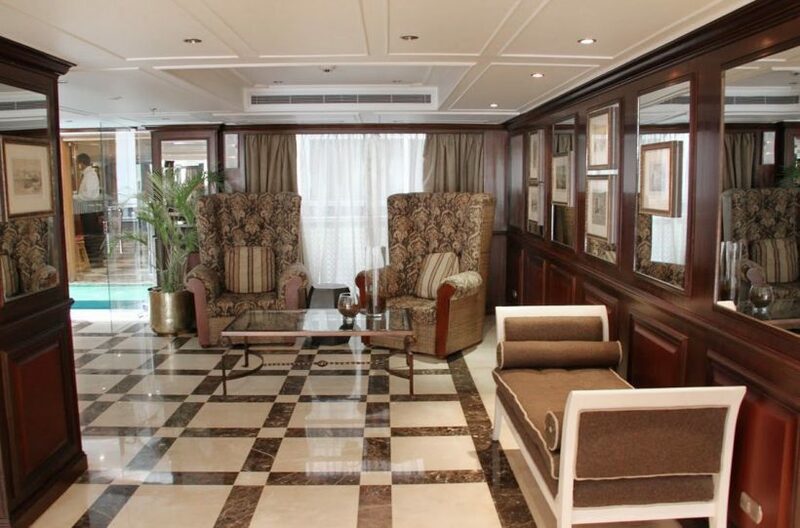 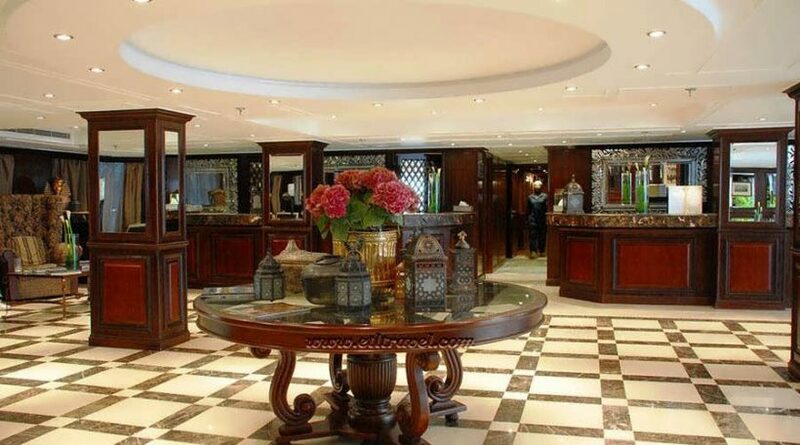 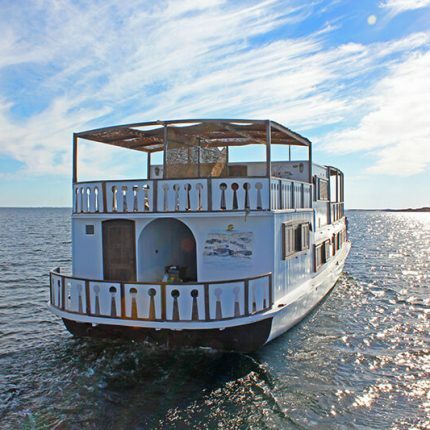 Lavishly Adorned with original artwork, exquisite wooden finishes with a warm ambiance, MS Tosca Nile Cruise is one of the best River Nile Cruises. 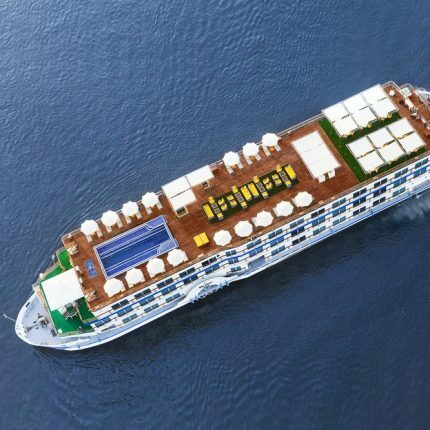 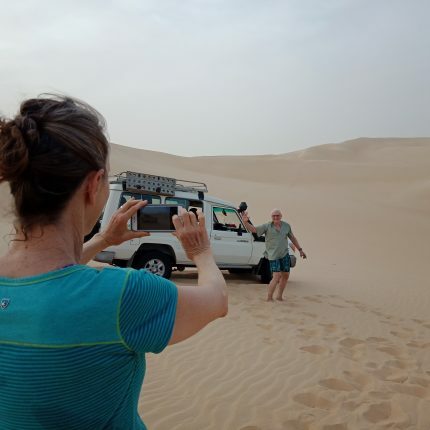 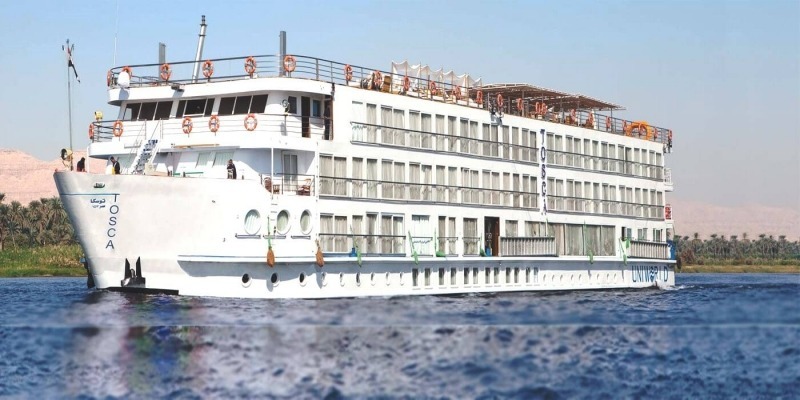 With a host of onboard activities and helpful staff that are well versed in making sure all of your needs are met your Nile cruise experience promises to be a memorable one. 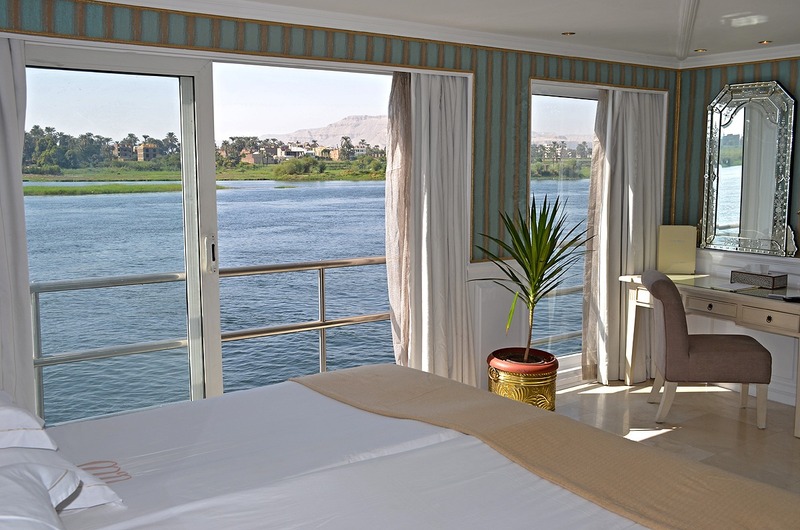 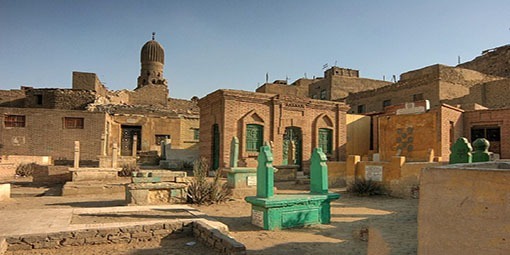 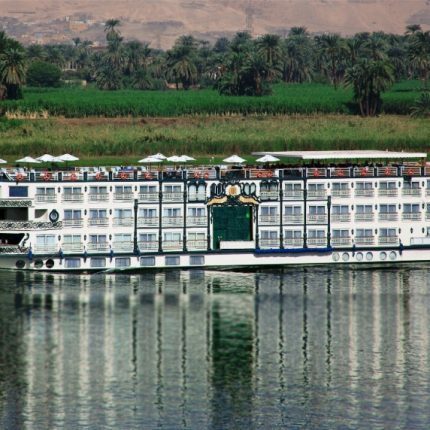 Cruise the Nile in the laps of luxury while visiting Luxor, Aswan and all their wonderful sites including The Temple of Philae, the High Dam, the Valley of The Kings and more.